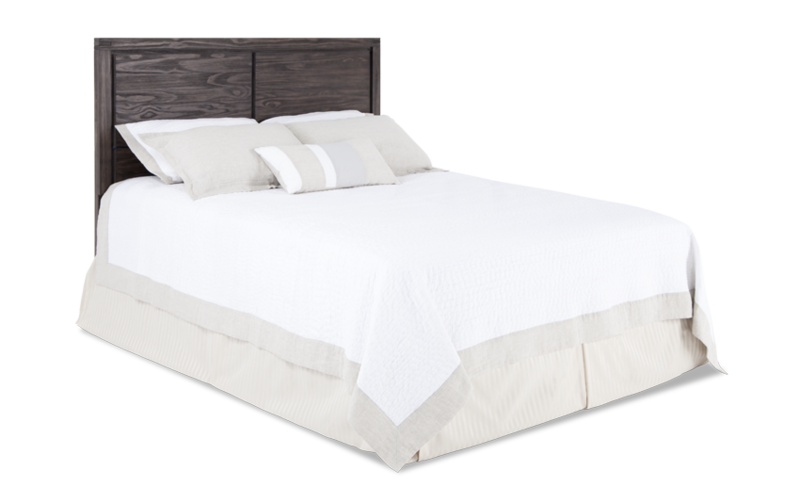 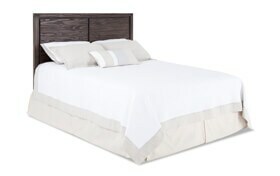 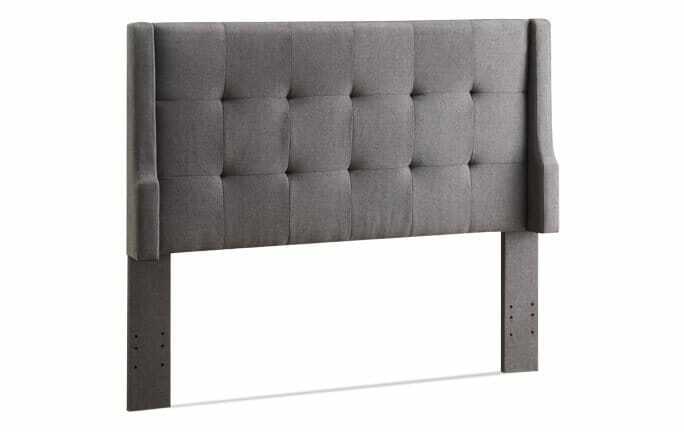 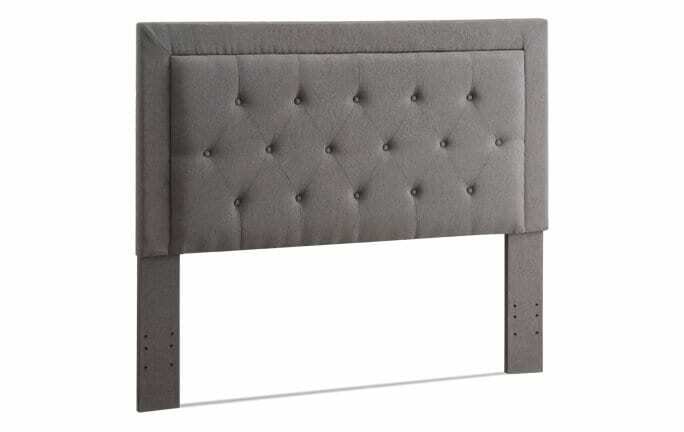 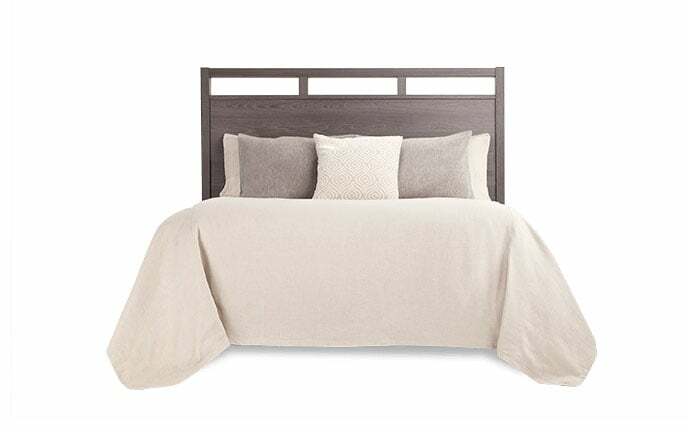 My Austin Headboard has simple style with a contemporary flair! 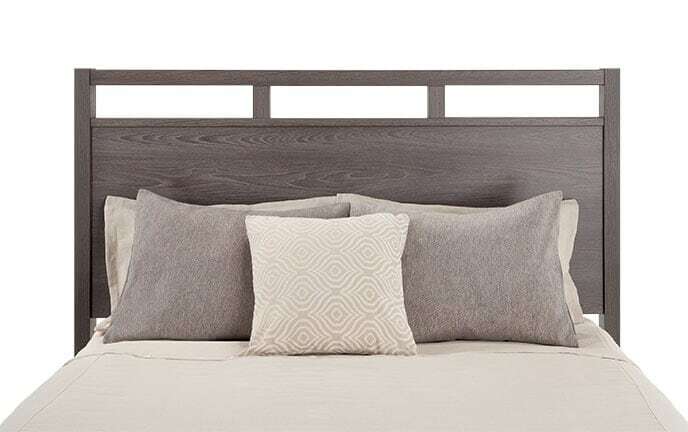 The rustic wire brushing along with the brown finish complements the natural beauty of the solid pine wood. 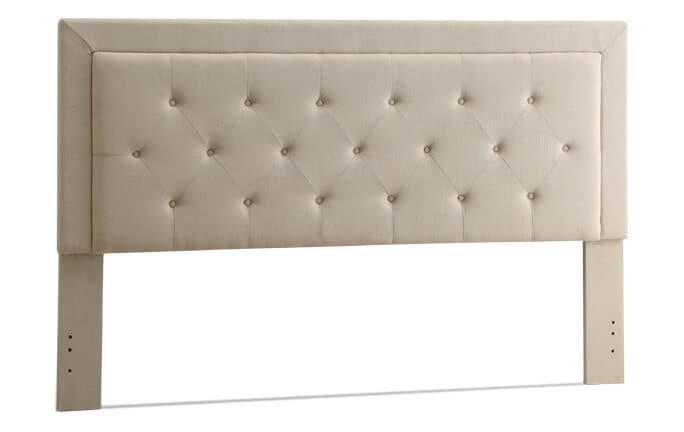 Plus, the naturally occurring knots and grain variations make this headboard truly one of a kind!